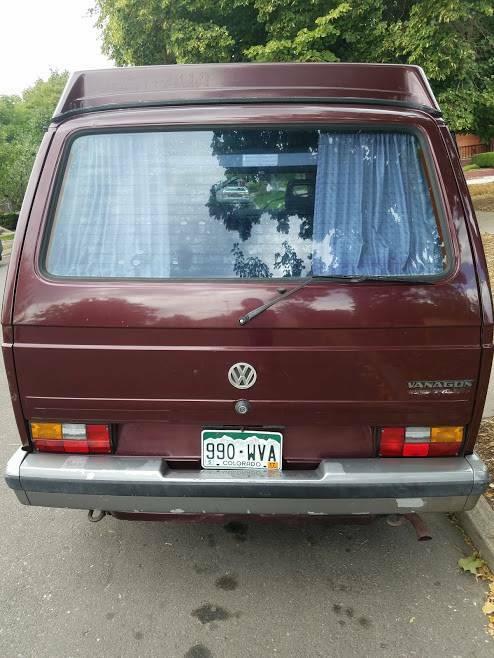 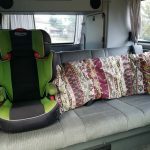 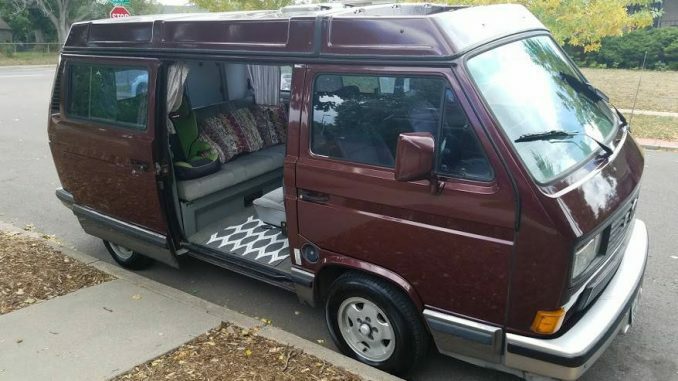 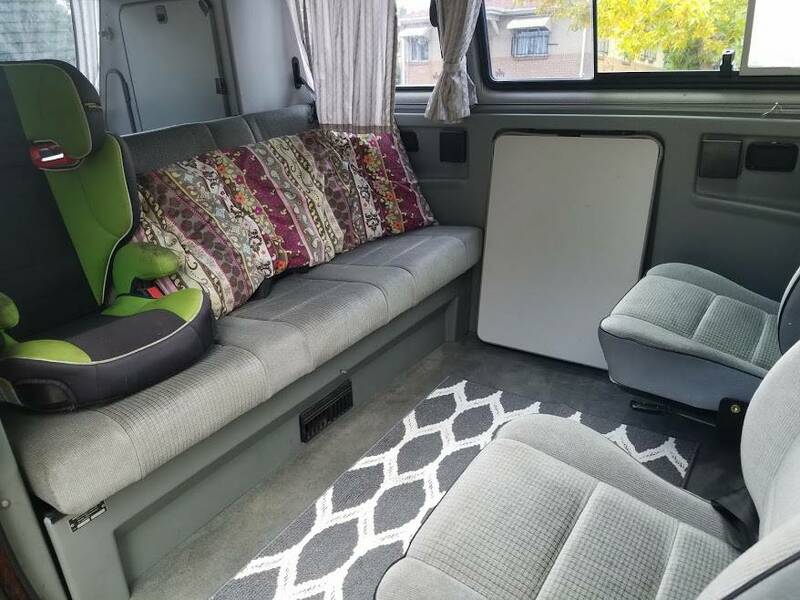 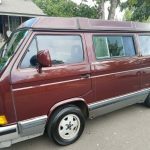 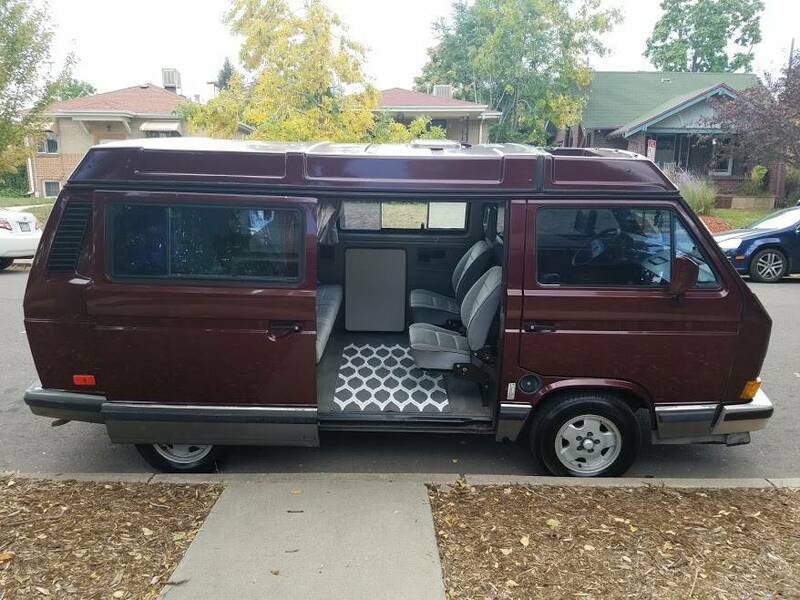 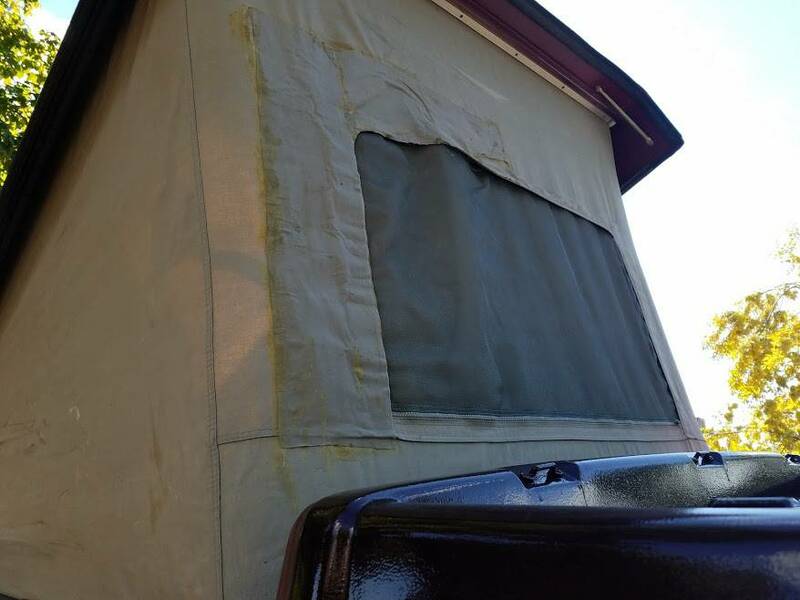 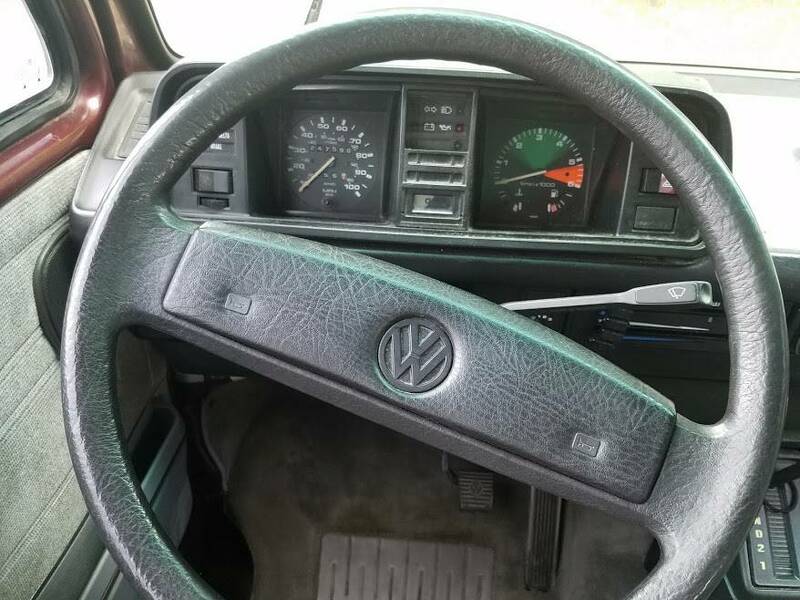 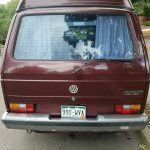 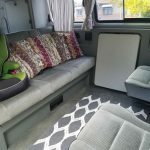 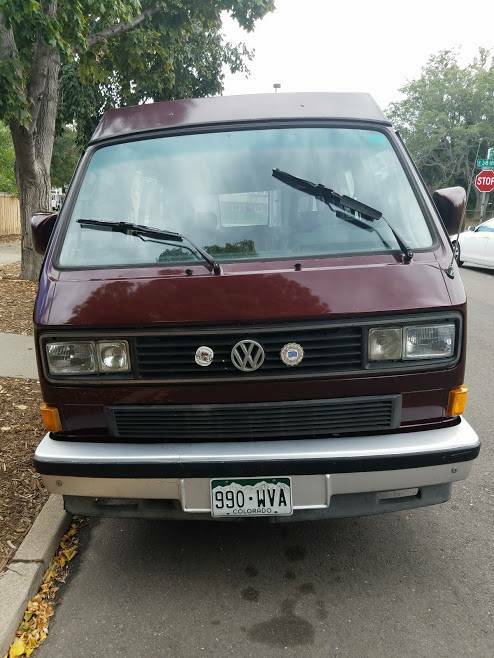 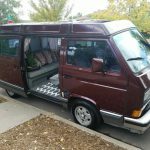 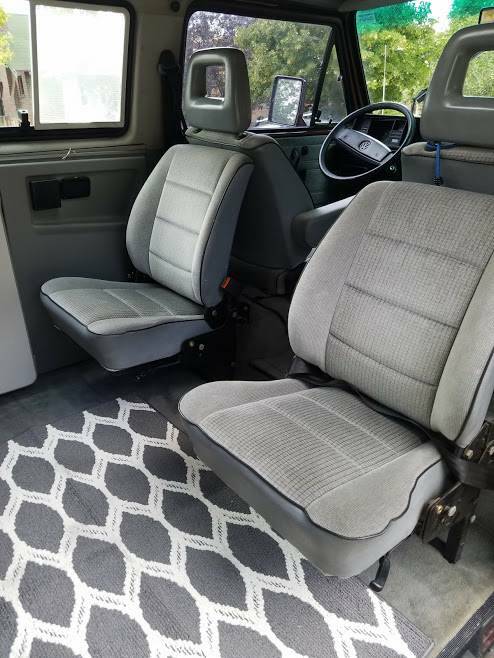 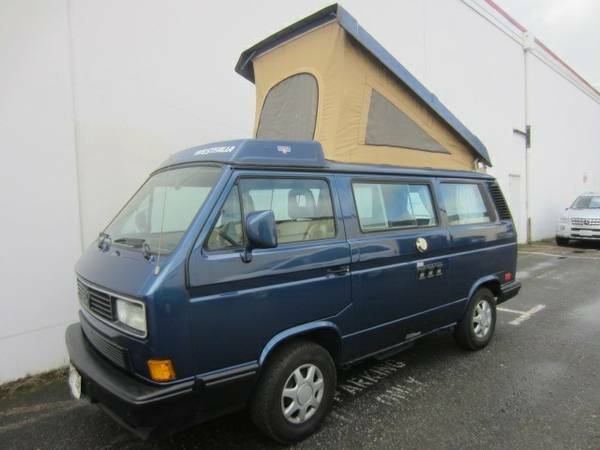 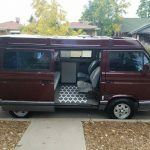 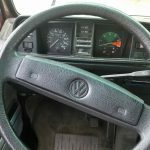 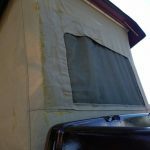 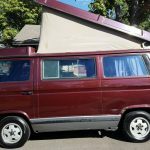 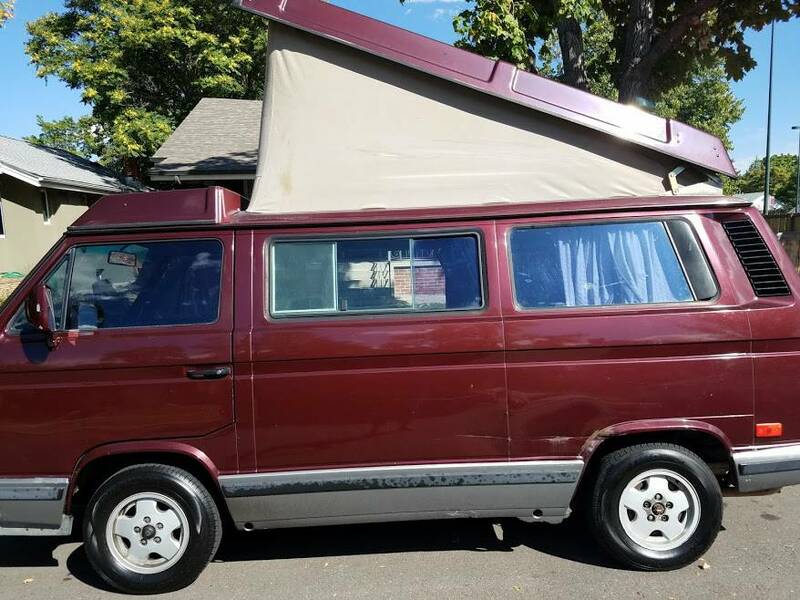 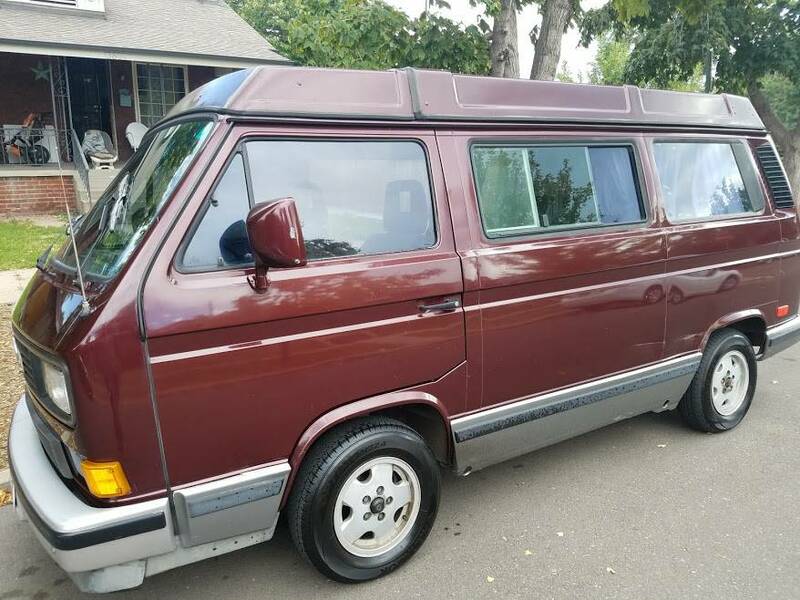 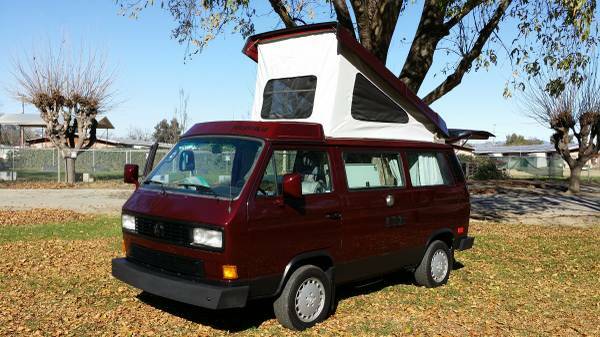 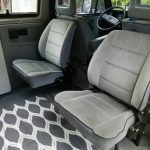 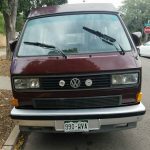 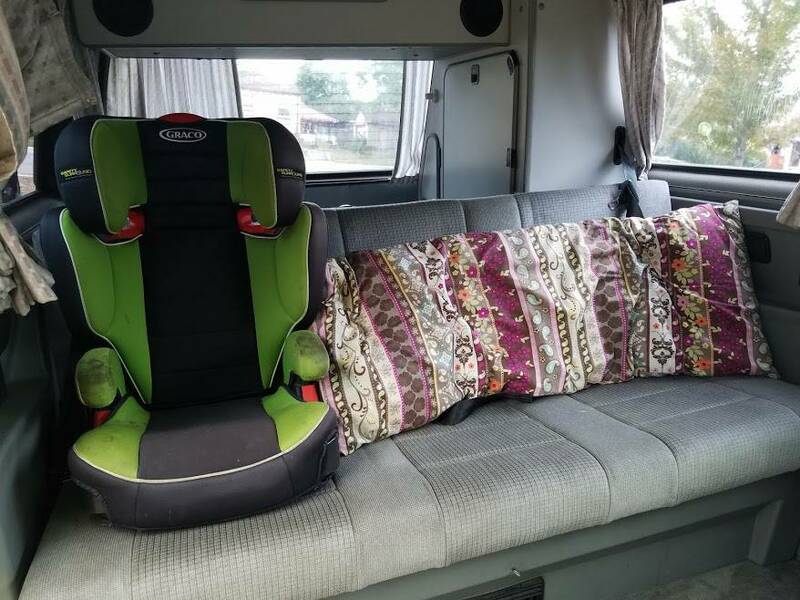 This vanagon weekender is in great condition and ready to hit the road. 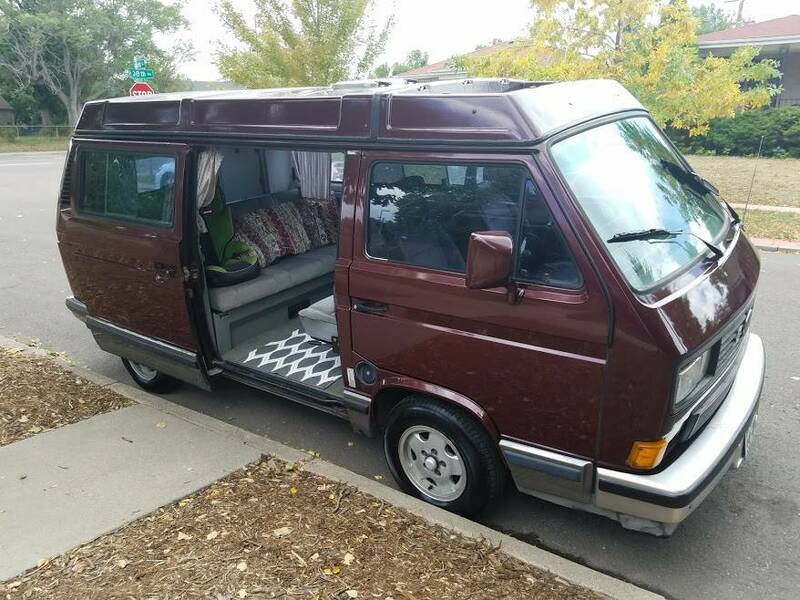 Our family has loved this van for 6 years and it is now time to find it a new home. 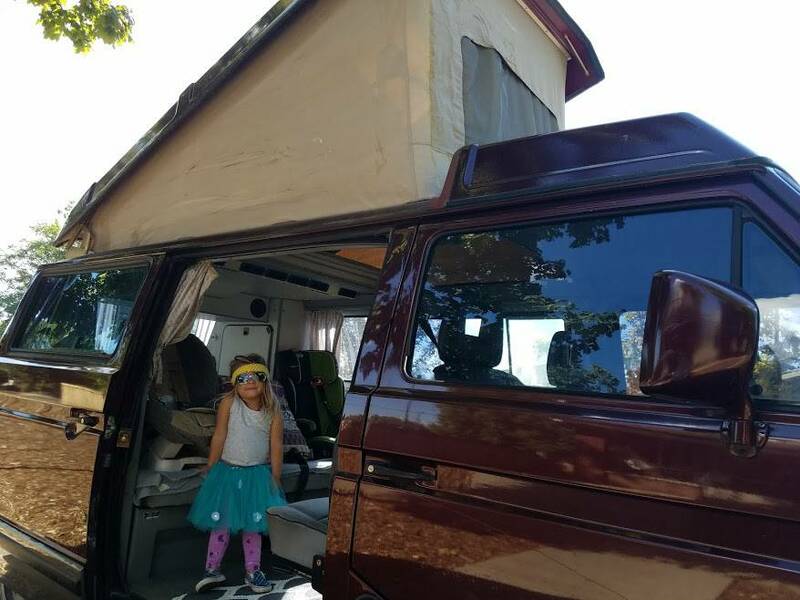 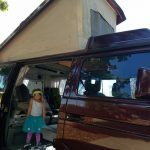 This is an amazing van and has been our daily driver and weekend camper for our family of 4. 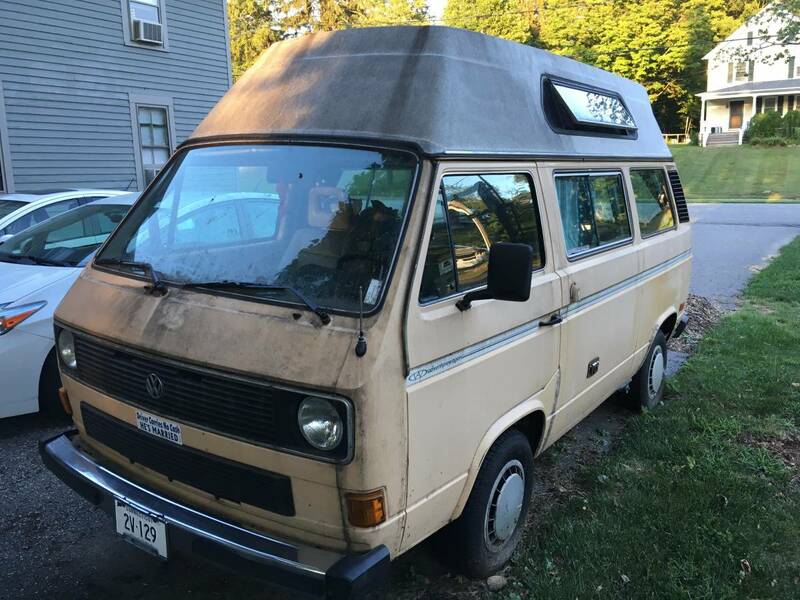 Lots of memories to be made in this one!